Includes DVD of the movie. 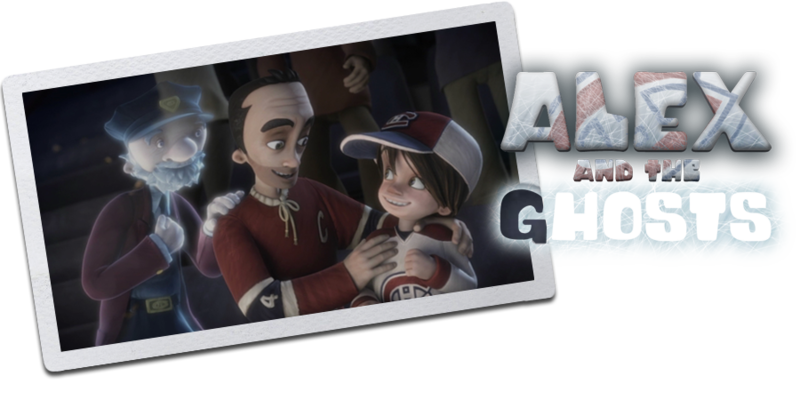 You can now purchase a children’s book based on the film ALEX AND THE GHOSTS. 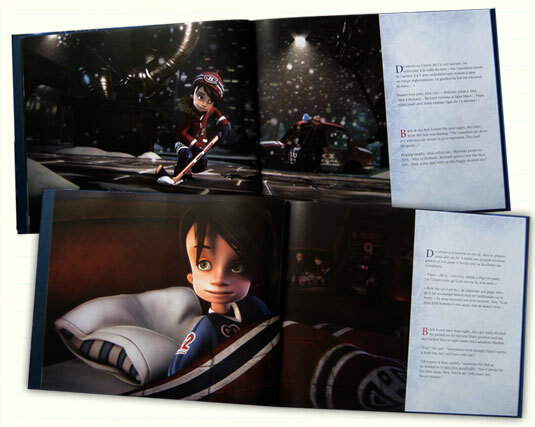 We were lucky enough to have the Montreal Canadiens produce and sell this book. You can purchase the book at their store in the Bell Center or by placing a phone order. Bonus: a DVD of the film is included! OR IN PERSON AT THE HABS ZONE official store of the Montreal Canadiens. Click Here to find out how to get there.